This week’s rain is just too much, so we’re canceling the ride. We’ll let you know when the re-scheduled date is. April 24 – All trailheads are open, however this week’s multi-inch rain has raised the lake level high enough to be over the trail in spots, and the trailbed is muddy everywhere. The TTPA Trekkers Program has mileage forms available for download. Find out more information from the “About TTPA” link in the Top Navigation. Turn in your forms by the 7th of the month to enter for monthly and annual prizes. Parking horse trailers on Rolling Meadows Rd (which leads to the Collin Park picnic tables) or any of its side roads creates a safety and access hazard for the residents there. The Trinity Trail Preservation Association (TTPA) was established in 1996 as a non-profit all-volunteer trail preservation organization. Our main purpose is to maintain the 25.5 mile long trail on Corps of Engineers land on Lake Lavon and encourage hikers, joggers, nature lovers, photographers, and trail riders to use the scenic trail. This multi-purpose trail offers a relaxing way to get close to nature without a long drive. 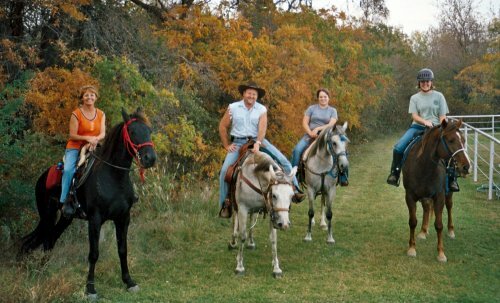 On a weekend day you’ll find scout troops, nature lovers, horse back riders and families out for the day enjoying the trail. No wheeled vehicles or motorized vehicles are allowed on the trail. 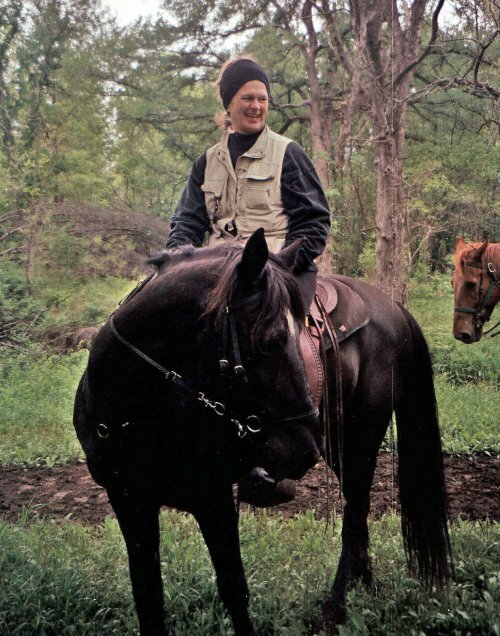 In addition to maintaining the 25.5 mile long trail, the TTPA holds trail rides, cookouts, work days, educational events and fund-raising activities. The organization also works with area environmental groups, schools, scout troops and individuals to educate the public about parks, trails and recreational facilities in the north Texas area. 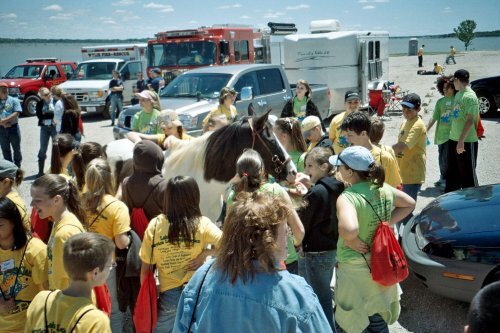 The TTPA is a grass roots organization that combines fellowship with a love of the outdoors and horses. Our members come from all over the North Texas region. If you like to trail ride, hike, or take photographs of nature, the TTPA has a lot to offer you. please consider joining. Information on membership and a printable application are located at our How To Join Page. Regular membership in the TTPA is only $35 a year per family. We are a 501(c)(3) so membership is a tax deduction. This membership includes CareFlite insurance for your entire household. The TTPA also offers Business Sponsorship Level Memberships that range from $100-$300 a year. In April, 2011 there were approximately 270 members of the TTPA. The TTPA has multiple ways to interact online. There is the main Trinity Trail Preservation Association’s website, plus for late breaking information or news updates, the TTPA has a TTPA blog, an active Yahoo Group, a TTPA Facebook page and a TTPA Twitter profile.